There is something about Flores that is rather unearthly. 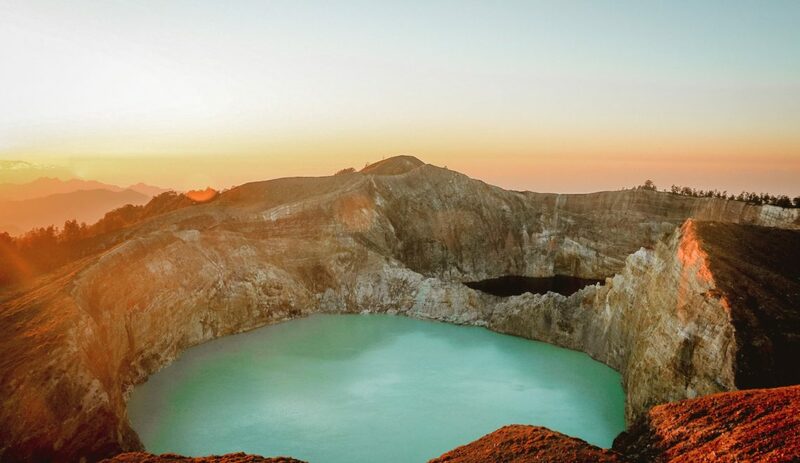 This diverse island in Eastern Indonesia with its savannah landscape, pristine oceans, impressive volcanoes and lakes resemble a wilderness that seems to belong to another place and time. Though it is just an hour flight from the internationally-acclaimed Bali, Flores is an island still covered in relative obscurity.